To celebrate the 115th Anniversary of the Wigmore Hall Arcangelo is offering a rich programme of J.S Bach, in association with the release of our Hyperion recording of Bach violin concerti with Alina Ibragimova in Autumn 2015. Multi award-winning violinist Isabelle Faust joins us for three of Bach’s characterful violin concerti. We are also delighted to be joined by Anna Lucia Richter for two contrasting but equally powerful Bach vocal works, the first the blissful Passacaglia by Johann Christoph Bach, Mein Freund ist Mein and the second his father Johann Sebastian’s sorrowful cantata, Non sa che sia dolore. 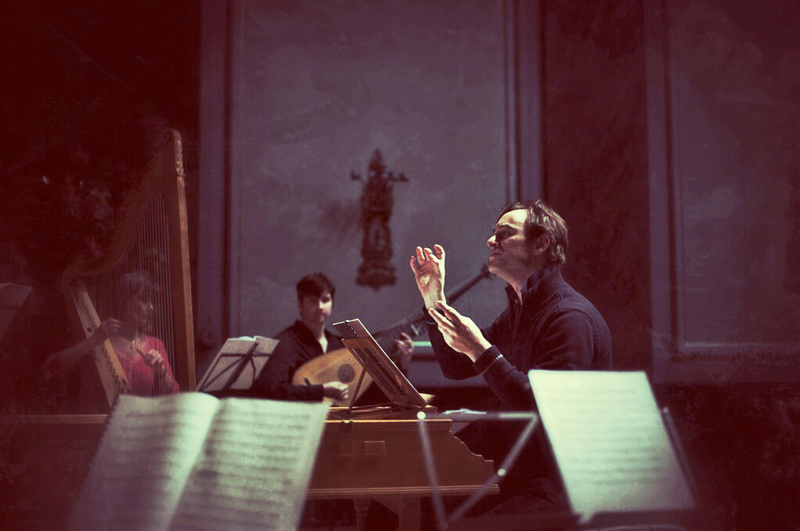 Booking is now open for Wigmore Hall Friends and Mailling List Subscribers, and on 5th February for general booking. Isabelle Faust captivates her listeners through her insightful and faithful interpretations, based on a thorough knowledge of the historical context of the works as well as her attention to current scholarship. 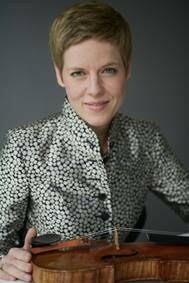 At an early age, Isabelle Faust won the prestigious Leopold Mozart and Paganini competitions and was soon invited to appear with the world’s leading orchestras, including the Berlin Philharmonic, the Orchestra of the Age of Enlightenment, the Boston Symphony Orchestra and the NHK Symphony Orchestra, Tokyo. Isabelle Faust performs a wide-ranging repertoire, from J.S Bach all the way through to contemporary composers such as Ligeti, Lachenmann and Widmann. Anna Lucia Richter descends from a family of professional musicians. Since the age of nine she received singing lessons from her mother, Regina Dohmen, and became member of the Girls´ Choir of the Cologne cathedral. From 2004 to 2008 she received regular lessons with Prof. Kurt Widmer, Basel. Following her early studies with Mrs. Prof. Klesie Kelly-Moog at the Cologne Music Academy she continued her studies in Cologne and finished her advanced study period in the summer of 2013. The artist won prizes at the National Song Contest in Berlin, the Luitpold Prize at the Kissinger Summer Festival 2011 and the Felix Mendelssohn Bartholdy Prize in 2011. 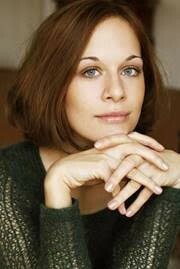 In 2012 she won the International Robert-Schumann Contest in Zwickau.